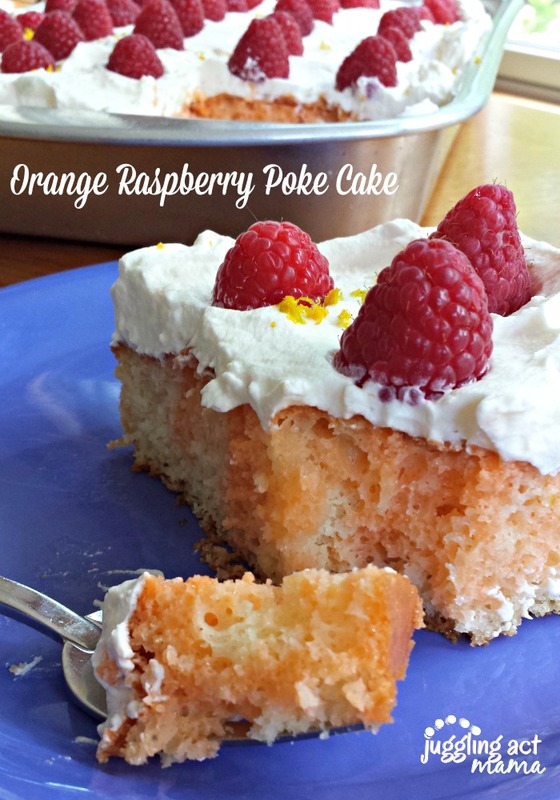 Hello, I’m Ang from Juggling Act Mama and today I’m going to share with you a super delicious Orange Raspberry Poke Cake! 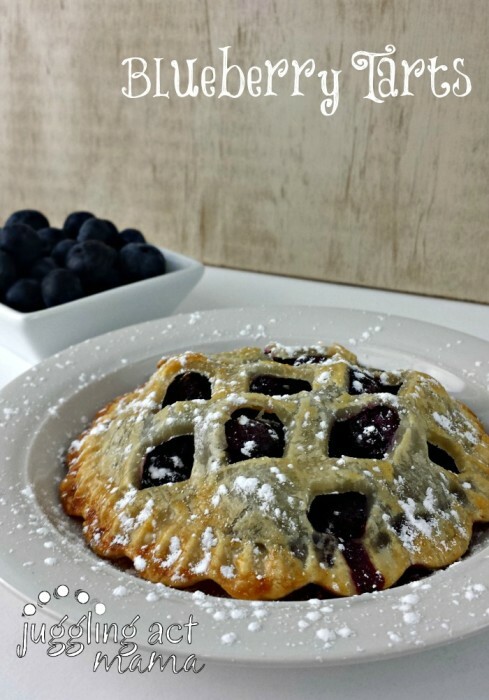 On my blog, I share lots of recipes, easy crafts and DIY projects, and activities for the kiddos. There’s lots of juggling at our house when it comes to work, keeping the house somewhat clean, and taking care of the kids. You busy mom’s out there know how it is… there’s barely a minute to sit down, right? This cake is pretty representative of my cooking style because it’s semi-homemade. I love these kinds of recipes! Having part of it pre-made gives me a few extra minutes to put into another aspect of the final product, a minute to throw in a load of laundry, or maybe just site down! 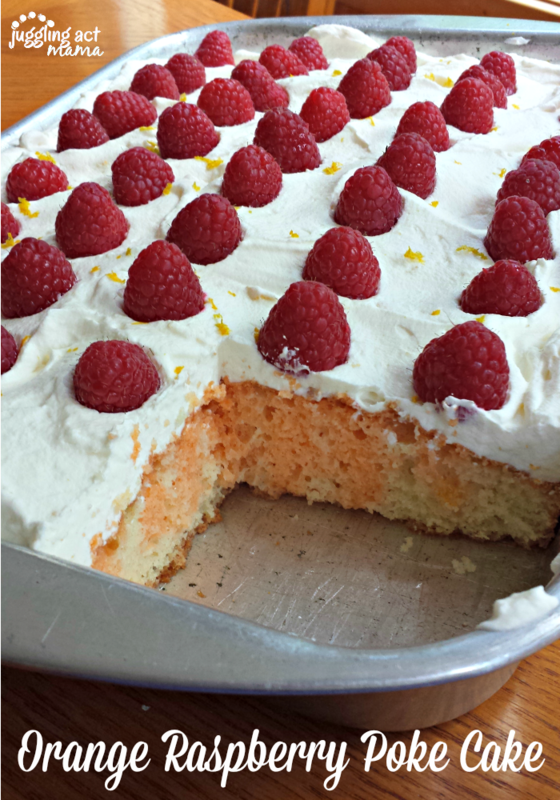 In this case, the Orange Raspberry Poke Cake starts with a doctored-up cake mix and I spend the extra time I would have needed for measuring to make a delicious homemade whipped cream to slather on top of the cake. Perfection! Grease and flour a 9×12 pan and preheat the oven according to the cake mix box directions. In a large mixing bowl, prepare the cake per instructions on the box, substituting orange juice in place of the water. Bake according to the directions on the box Remove from the oven and poke holes all over the top with a fork. Add the orange Jell-o to boiling water and let dissolve and cool for 5 minutes. Slowly spoon the Jell-o mixture over the top of the cake, making sure it goes in all of the little holes. Place a metal mixing bowl and your beaters in the freezer. 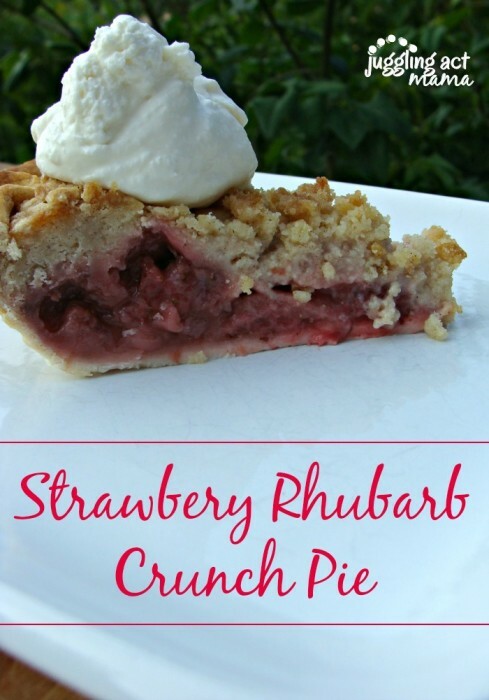 Remove and add the sugar, raspberry and vanilla extracts, orange zest and cream to the bowl. With your mixer on low, beat the cream until it thickens and you have stiff peaks. (If you want, add a few drops of red food coloring to the cream before beating to tint the cream pink). 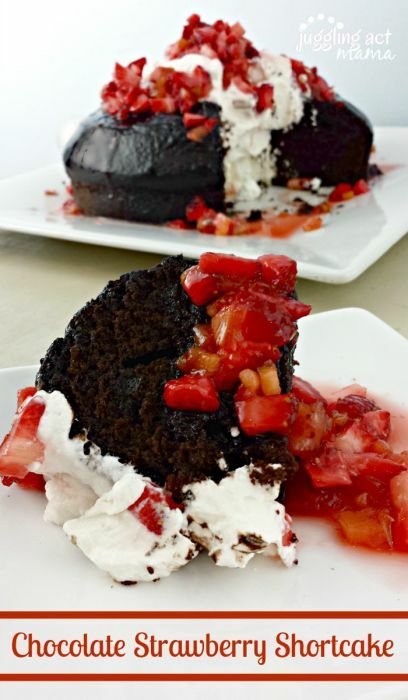 This cake is so moist and flavorful – and super light. 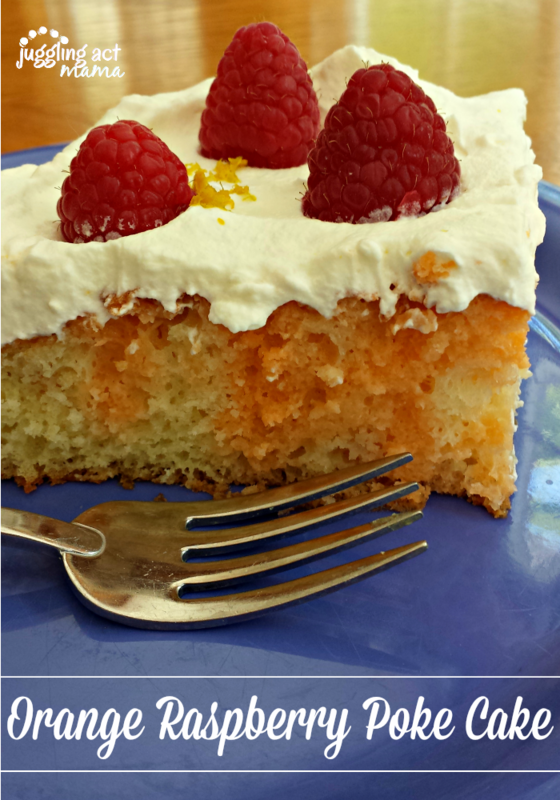 The citrus and raspberry flavors play so nice together – It’s the perfect summer cake, but it would also be delicious for Easter, or – let’s face it – anytime! I mean, sometimes you just need a big ‘ole piece of cake, right? Nice recipes. Thank you and Happy 4th.